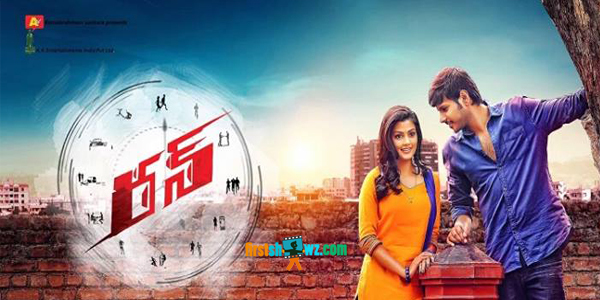 Young Actor Sundeep Kishan is currently busy in taking part in pre-release tour promotions of Run Movie. Meanwhile, the filmmakers has submitted Run First Copy to Censor Board and the film has been awarded with clean U from Censor Board Officials today. This racy thriller is being directed by Ani Kanneganti and the film is touted to be a Tamil remake of the film titled Neram which is a super hit in Tamilnadu. The film is produced by Anil Sunkara under ATV Entertainments with ATV Ramabrahmam Sunkara as the presenter. The film has Anisha Ambrose, Bobby Simha, Adarsh, Bhramaji, .Kasi Viswanath, Praveen, Shakala Shankar, Bunty Satish, Ram Prasad, Koushik in prominent roles. Music Director Sai Kartheek has provided tunes and the film is slated for March 23rd release.